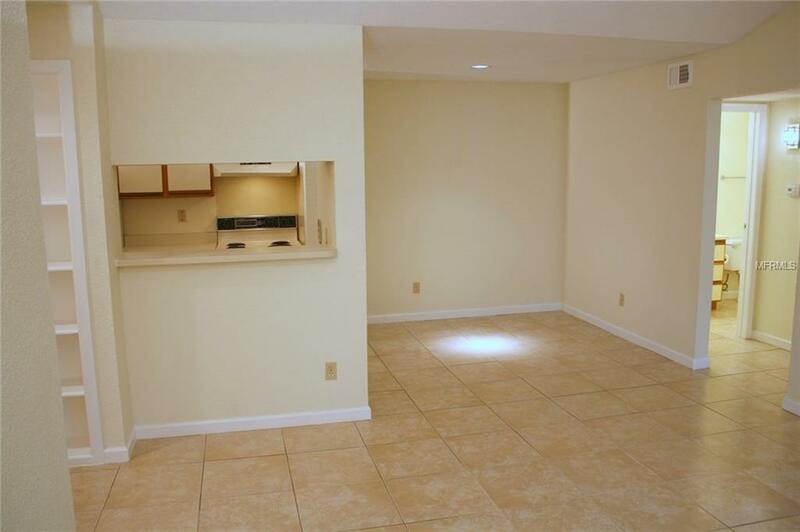 Great South Florida Investor condo. 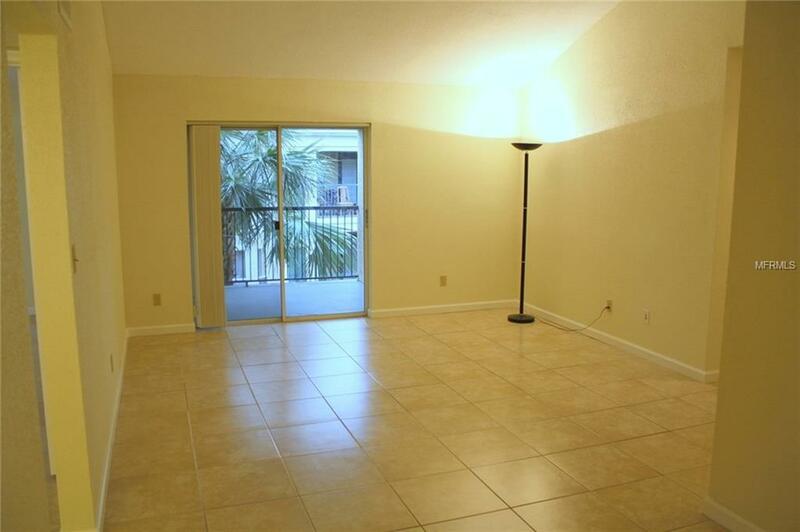 Comfortable and convenient to shopping, dining and entertainment. 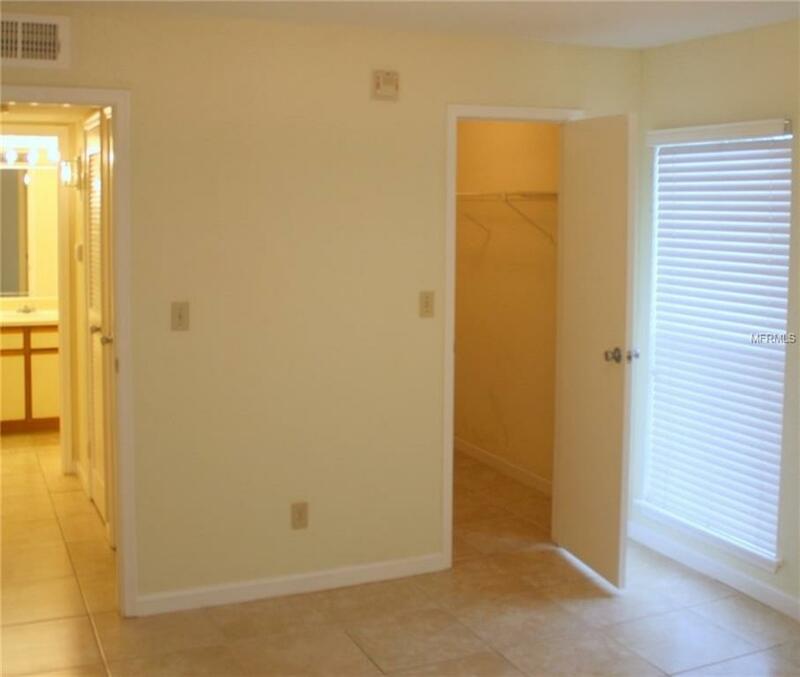 Amenities include: Clubhouse, Heated Pool, Spa/Hot Tub, Exercise room, BBQ area, landscaped grounds. Elevator to the unit for your convenience. Maintenance Includes: Building Exterior, Common Areas, Landscaping/Lawn Maintenance, Parking, Pool Service, Sewer, Trash Removal, Water. Currently renting for $1,000/Mo. Owner can lease first year. 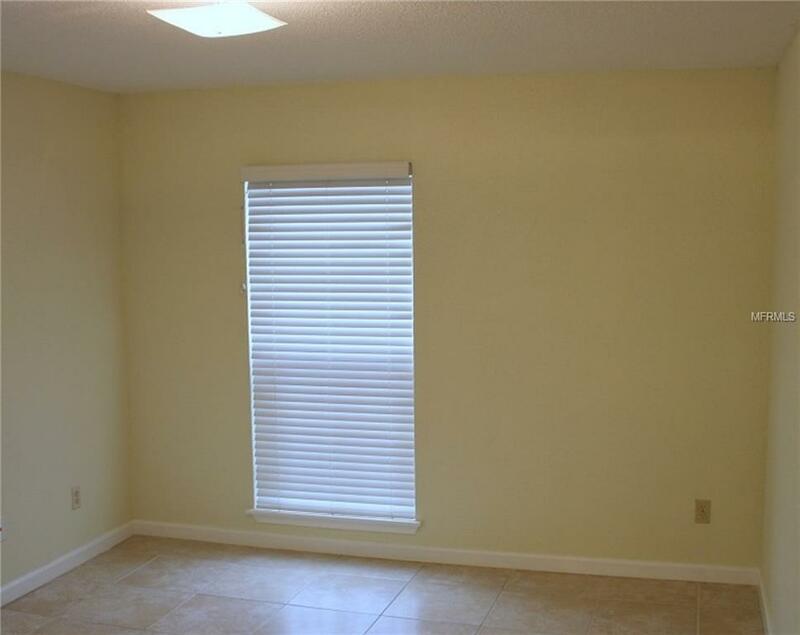 Special assessment of $88.00/Mo. for two years to be assumed by new owner.